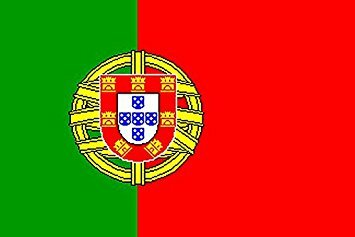 Girotondo are delighted to announce that from the end of February 2018 we will be running two brand new adult beginners Portuguese courses in Cheltenham. One in the daytime and one evening course. Following the format of our French and Italian beginners courses, we will be using ‘Talk Portuguese’ from the BBC’s ‘Talk’ range of language courses. Both courses will last for 18 weeks (with breaks for Easter and May half Term) and will cover all the basics that you would need to get by on holiday on Portugal or Brasil. From introducing and talking about yourself and family and friends to shopping for food, asking for directions and ordering food and drinks. Please keep an eye on the Facebook page and this website for further details of our Portuguese courses in Cheltenham. Relaxed and friendly daytime and evening French, Spanish and Italian lessons for adults and children in Bishop’s Cleeve, Stoke Orchard and Winchcombe, Cheltenham, Gloucester.